There is a reason why leather jackets never go out of style. They make you look unique and elegant. No matter what outfit you choose to wear with the leather jacket, it enhances your overall appearance. This piece of clothing is a style icon every man wants to possess. 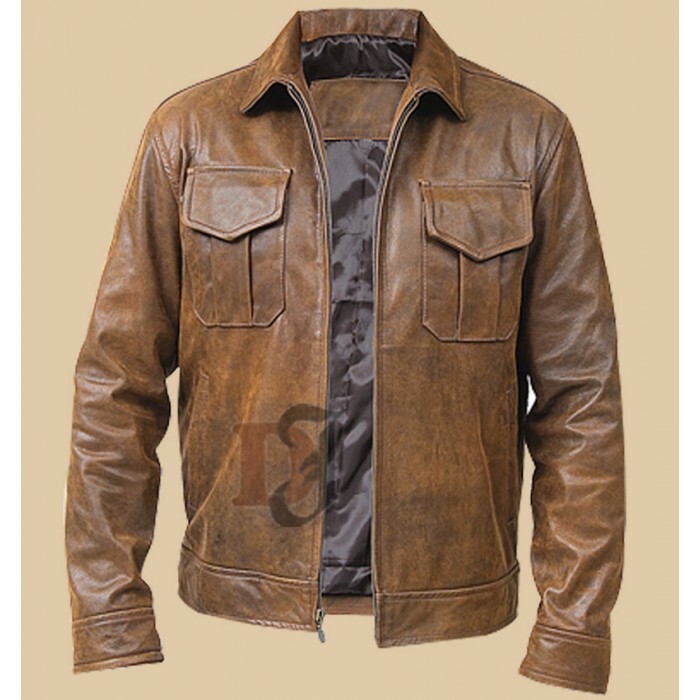 Vintage Distressed Brown Leather Jacket is a perfect leather jacket for you if you want a vintage look. If you want to portray a cool and care-free image, this is the right jacket for you. 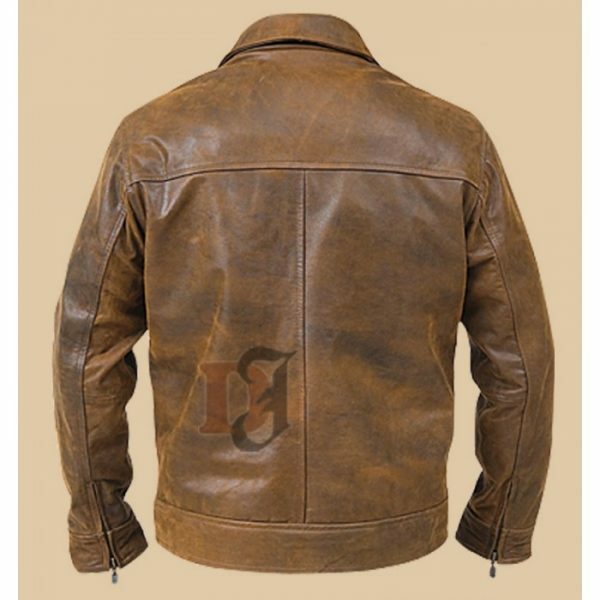 Distressed Leather Jacket offers you a picture accurate leather jacket. They use pure cowhide leather to make the jacket unique. Vintage Distressed Brown Leather Jacket comes with a 100 percent polyester lining. You won’t even sweat while wearing it. The polyester lining comes with moisture-wicking abilities. It comes with two flap pockets on the chest. They add to the style of the jacket. The shirt style collar also stands out. No matter where you go wearing this jacket, you’ll be able to grab a lot of attention. Buy this jacket from distressed leather jacket with great confidence. You won’t get disappointed at all. It is a perfect piece of fashion staple which makes you stand out in the crowd.